Martha’s Vineyard (adjoining the smaller Chappaquiddick Island) is an island off the United States east coast, to the south of Cape Cod, both forming a part of the Outer Lands region. It is often called just “the Vineyard”. 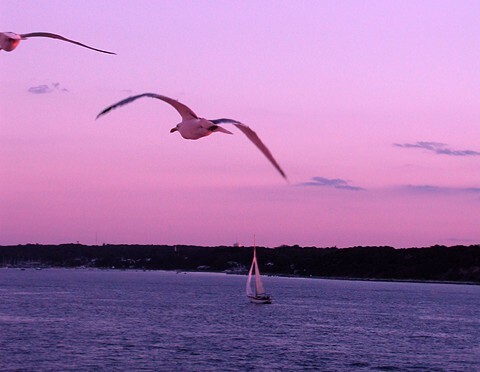 With a land area of 87.48 square miles (231.75 km²), Martha’s Vineyard is the 57th largest island in the United States.